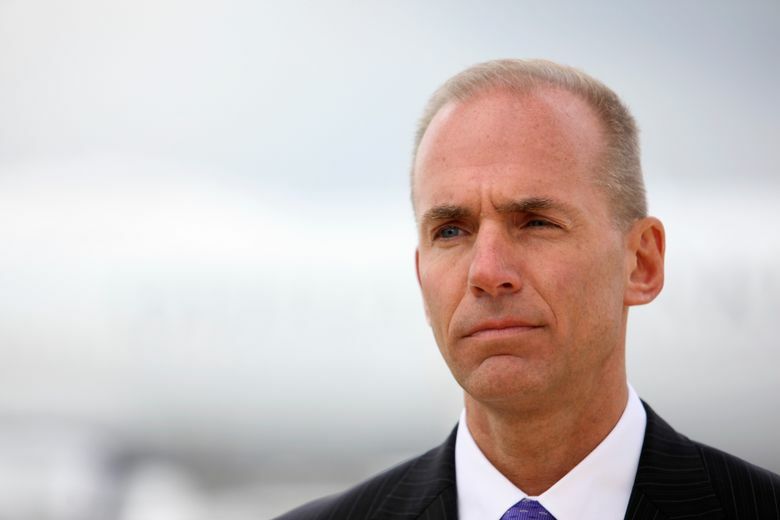 Boeing Chief Executive Officer Dennis Muilenburg has been named chairman of the aerospace company, succeeding former CEO Jim McNerney, who is stepping down as a director. 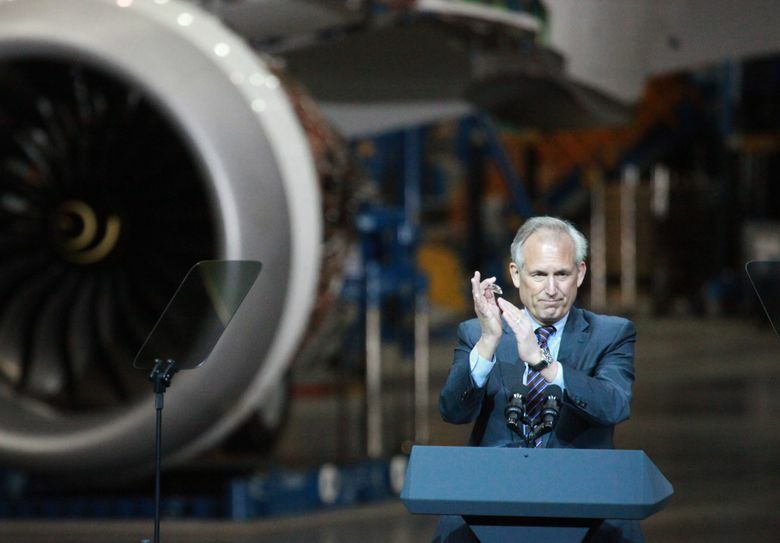 McNerney, 66, retired as chief executive in July after leading the planemaker over a decade marked by record aircraft sales and marred by ballooning costs for the 787 Dreamliner, Boeing’s marquee carbon-composite jetliner. McNerney had remained under contract until February. Muilenburg, as chief operating officer, shared oversight of day-to-day operations of the company with McNerney for 18 months before being named CEO last year. He joined the planemaker as an engineering intern in 1985 and becomes chairman on March 1, Boeing said Monday in a statement. Kenneth Duberstein will remain Boeing’s independent lead director. McNerney joined the board in 2001 and ascended to CEO and chairman four years later. The company during his watch reaped profit from the longest-ever aviation boom and returned billions of dollars to investors through dividends and share repurchases. Yet he alienated engineers and machinists in the Pacific Northwest with what they considered his coldblooded approach to moving work and forcing union concessions. In July 2014, McNerney told analysts he did not plan to retire the following year at age 65 because “the heart will still be beating, the employees will still be cowering.” That wisecrack, for which he soon apologized, further antagonized the union members with whom he’d long had an antagonistic relationship. During McNerney’s tenure, Boeing also struggled with development and supply-chain snarls that boosted the Dreamliner’s production costs to $28.5 billion. The Securities and Exchange Commission is investigating whether Boeing properly accounted for costs and revenues for the 787 and 747-8, Bloomberg reported earlier this month.